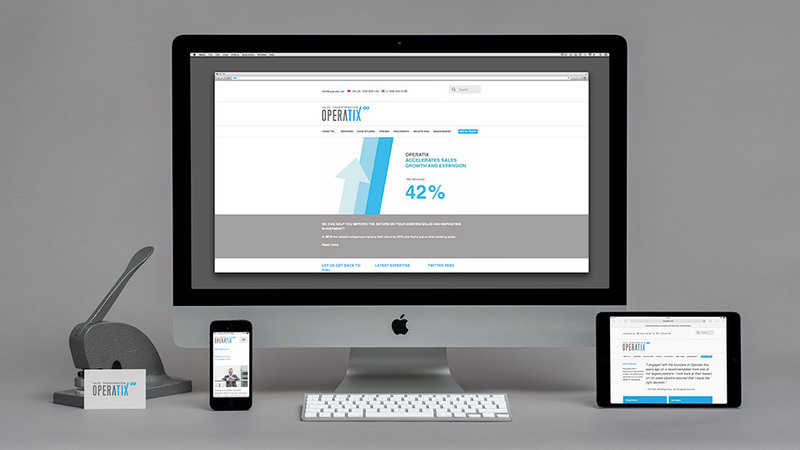 Web design and build for international sales company Operatix. Operatix are a sales and marketing company working throughout Europe and America with some of the worlds leading technology organisations. We worked closely with the senior management team to produce a responsive web design and animation that clearly explains their service and global position. We continue to work with the Operatix team, helping them market career opportunities and exhibitions.